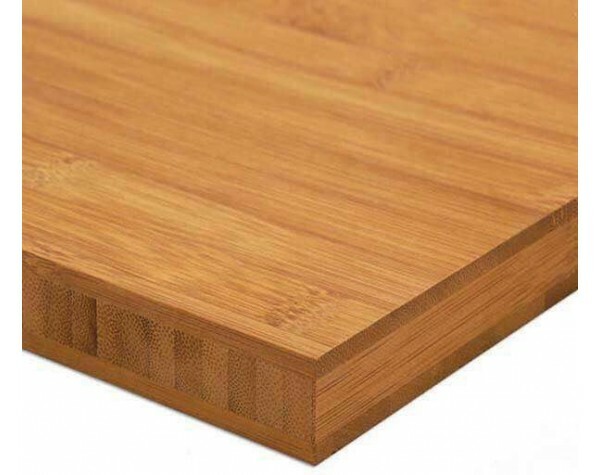 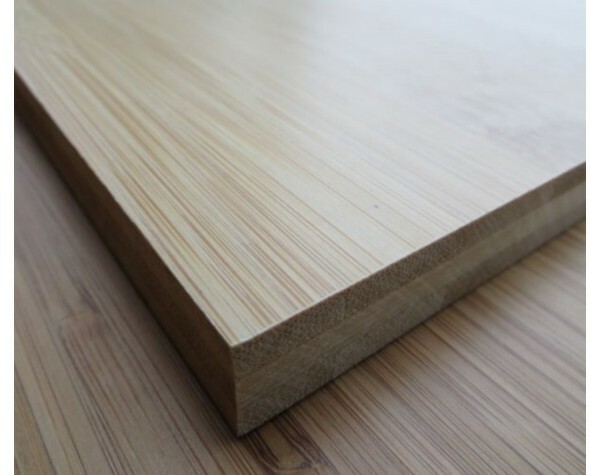 Due to its strength and rapid regeneration features, bamboo is an attractive alternative to hardwood options for eco-conscious consumers. 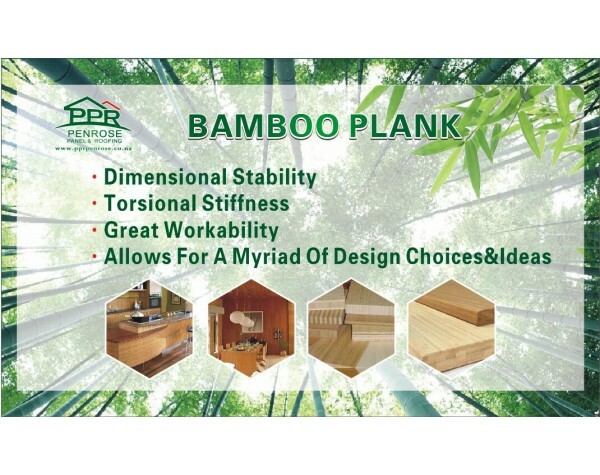 Lightweight, long lasting and strong, Bamboo has demonstrated its ability to carry countless times its own weight due to its natural composition. 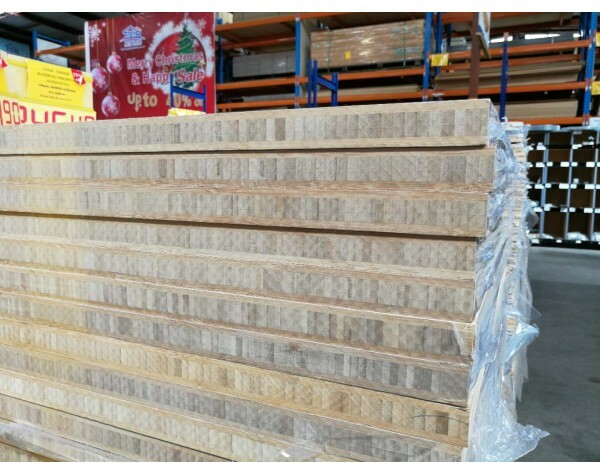 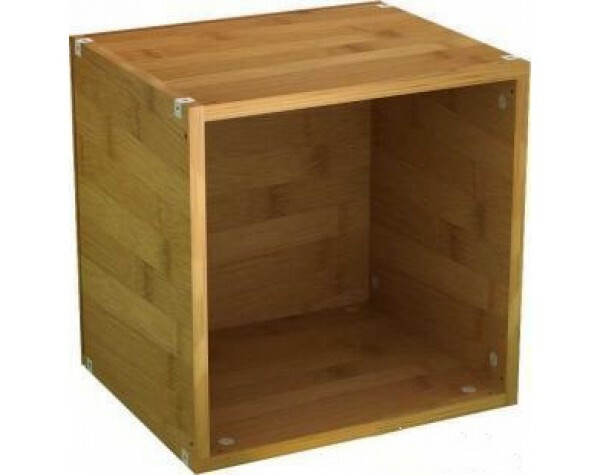 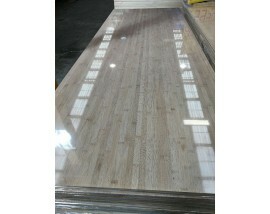 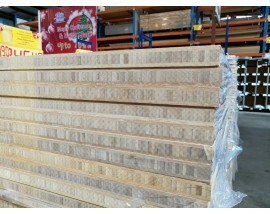 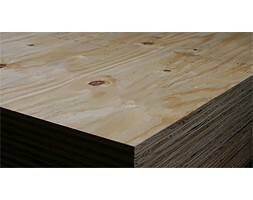 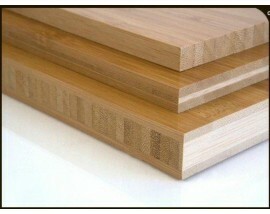 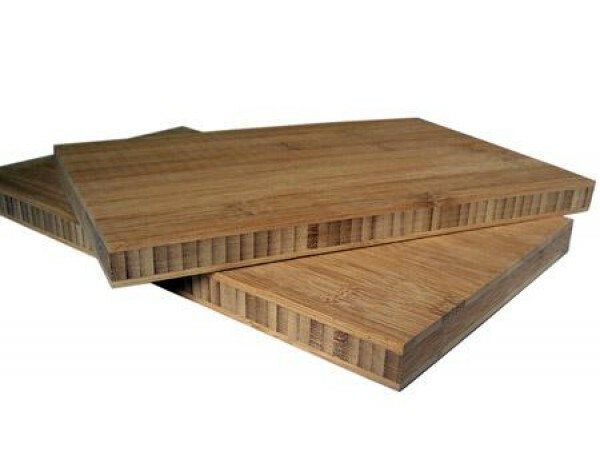 Widely used in the production of furniture, handicrafts and flooring. 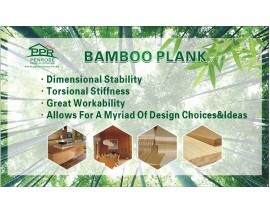 All our bamboo products are FSC Accredited. Cuts can be arranged with the inclusion of a cutting charge.